Join us Thursday, October 31, 2019! 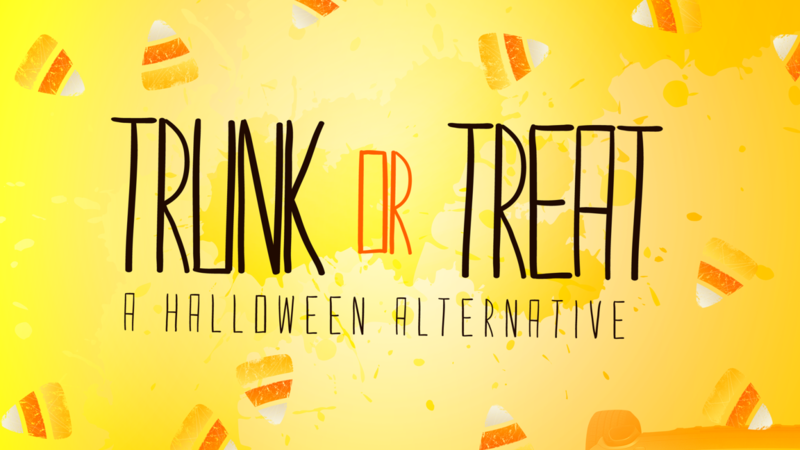 Each Halloween we host an indoor Trunk or Treat! Members host and decorate a table while our friends from the neighborhood trick or treat throughout the tables set up at church! This is an easy way to come grab some candy and get to know new friends. The event goes from 5:30 PM – 7:30 PM.